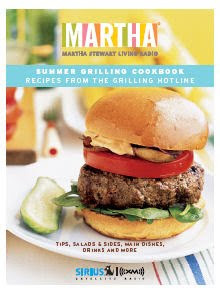 Martha Stewart posted a copy of her grilling cooking book online a few weeks ago. 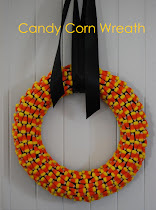 It has recipes from many different people including Emeril Lagasse. Start your summer with some great recipes by downloading your copy below. It's a rather large file so I have divided the book into chapters.